Ella is an environmental studies major at Macalester College in St. Paul, Minnesota with an emphasis in climate science and geology. 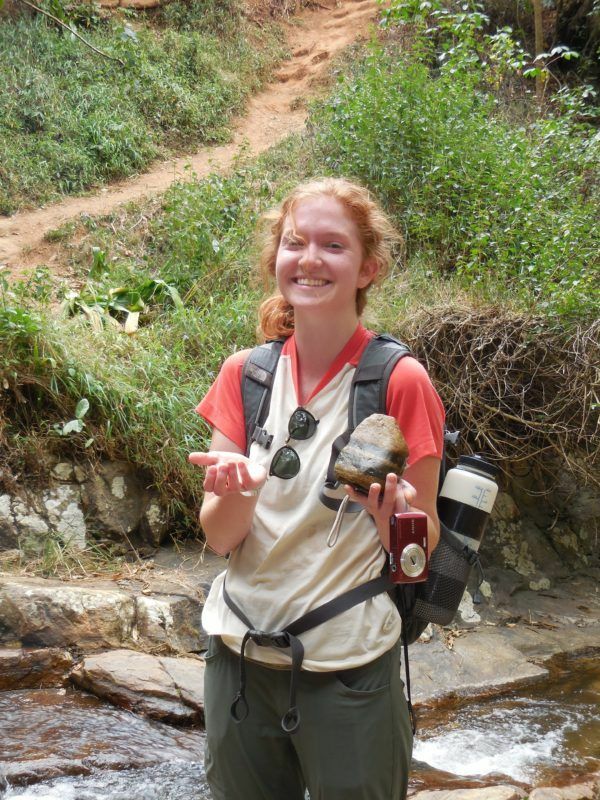 Her research in the Tripati Lab focused on examining modern and ancient lake systems. She is passionate about organic farming and sustainable agriculture and is interested in how climate change will affect farming globally. She hopes to continue her studies in graduate school and return to Tanzania where she has started an independent research project on water chemistry in the national parks.